I’m sure there will be some shocking events in 2018, but I have no idea what they will be. There are too many wildcards in the mix, with one big one taking center stage: States. a “war collectivism,” a totally planned economy run largely by big-business interests through the instrumentality of the central government, which served as the model, the precedent, and the inspiration for state-corporate capitalism for the remainder of the 20th century. The point of bringing all this up is that states are powerful organizations that sell their services (various forms of coercion) to the highest bidders. If the price is right laws will be passed, relaxed, or ignored. If a war is needed to get the public behind some scheme, a Lusitania will sink, a Twin Tower will collapse, with some targeted enemy taking the blame. Rothbard had it right — states are criminal gangs writ large. There are times when I picture the state as analogous to the loose cannon that broke free from its fastenings and menaced the lives of the warship crew in Victor Hugo’s novel, Ninety-three. The crew at least recognized the threat of a ten thousand pound cannon on the loose that “leaps like a panther, has the weight of an elephant, the agility of a mouse,” whose “terrible vitality is fed by the ship, the waves, the wind. . .” I can’t imagine a crew feeling reverence for such a monster. 1. Most people will not take any interest in the origin and nature of money. 2. Most people will not seek to understand the role of money in a market economy. 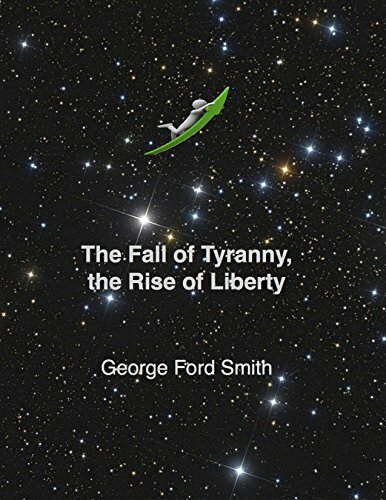 The Fall of Tyranny, t... George Ford Smith Check Amazon for Pricing. 3. Most people will not take any interest in central banking or the American state’s central bank, the Federal Reserve. 4. If questioned, most people will agree with the “experts” that a central bank is absolutely necessary to manage the economy, otherwise we would fall prey to financial crises or depressions. 5. Most people will continue to believe rising prices are a natural outcome of a market economy, with the puzzling exception of digital gadgets. 6. Most people will continue to believe economic and foreign interventionism is a Good Thing, if executed by politicians of their preferred political party. 7. Most people will continue to believe in government-provided free lunches. 8. Most people will continue to believe in the government’s number one free lunch, public education, which like all government free lunches needs more funding. 9. Most people will continue to believe that victims of U.S. invasions hate us for our freedoms. 10. Most people will continue to believe we need the state, however corrupt and burdensome, because otherwise we would have chaos and the strong would dominate the weak. And finally, I remain optimistic about the future of the world, and so should you. Why? The coming government default and the exponential pace of technology. It will be a seemingly autonomous process of shifting power from the state to the individual, and it’s already well underway. For a detailed discussion, see my little book, The Fall of Tyranny, the Rise of Liberty. Reprinted with permission from Barbarous Relic. 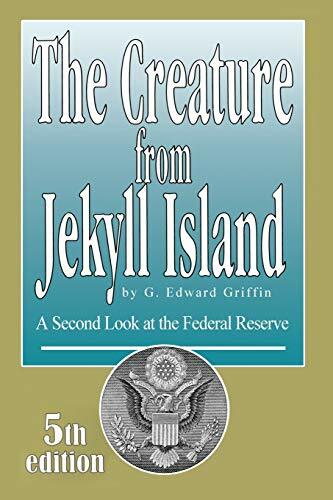 George F. Smith [send him mail] is the author of The Jolly Roger Dollar: An Introduction to Monetary Piracy, Eyes of Fire: Thomas Paine and the American Revolution, and The Flight of the Barbarous Relic, a novel about a renegade Fed chairman. Visit his website and his blog.